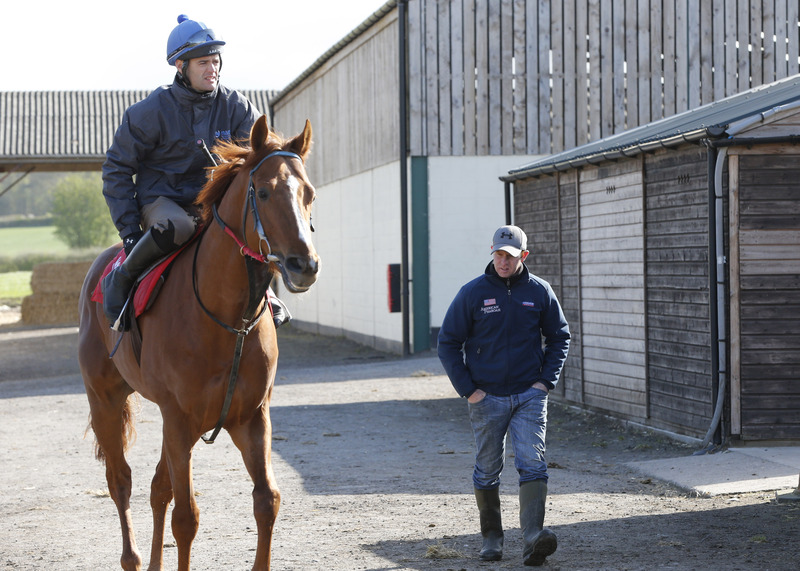 In January 2016, David O’Meara Racing relocated a new 120 acre yard at Willow Farm to accommodate his growing number of horses and an ever increasing team. 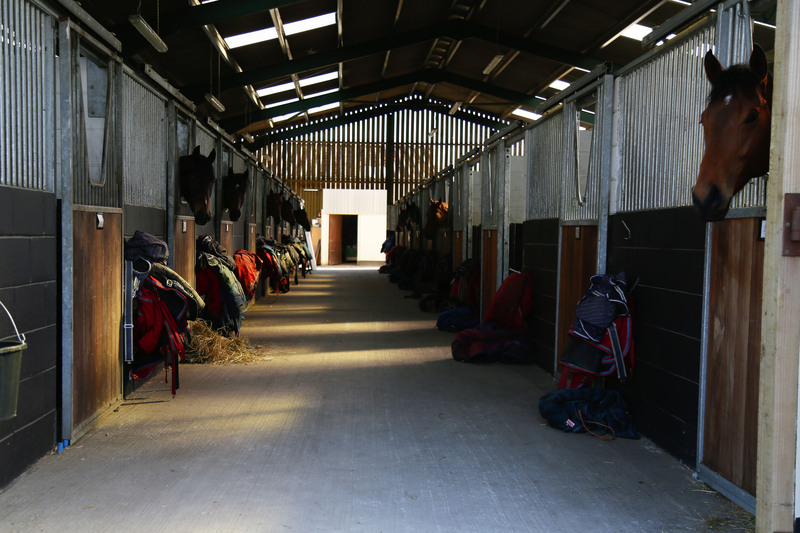 Based in the outskirts of York near Upper Helmsley, Willow Farm’s purpose built yard will provide David and his team with the facilities needed to achieve even greater success in the future. Our purpose build Equaflow gallop is a massive asset to Willow Farm, installed by our yard sponsor Andrews Bowen, it is 6 furlongs in length and the Gallop Prograde is 2.2 metres wide built on Equaflow sub-base replacement system and BHA Approved SafeTrack surface material. 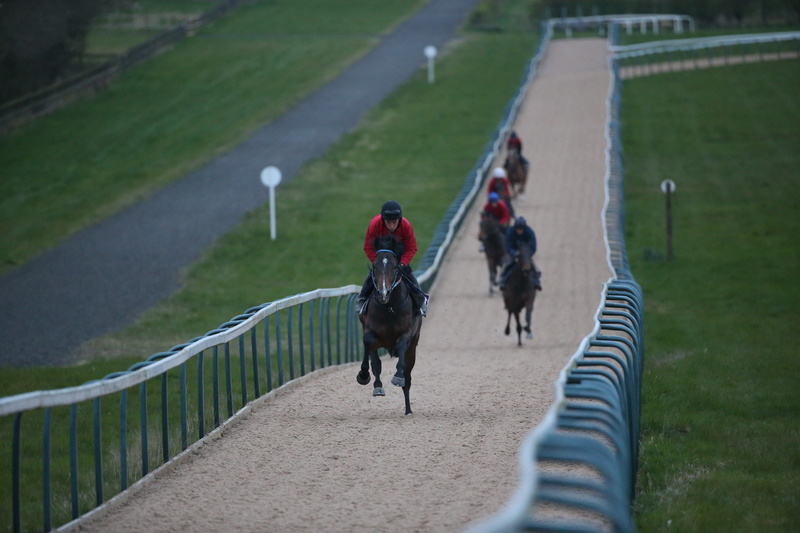 Andrews Bowen Safetrack, Synthetic Fibre Enhance Track, is designed to provide the very finest racing surface for training gallops and racecourses around the world. Safetrack is highly consistent and we are delighted with how well it has worked at Willow Farm. Andrews Bowen Safetrack, the finest racing surface, is a blend of multi-washed silica sand, elastic, polypropylene and polyester fibres coated with a wax instead of petroleum jelly. The fibres act as a ‘root structure’ as in a good turf giving maximum stability. The wax adds additional spring to the surface as well as the many other wax benefits, including dust free and minimal maintenance. The surface has minimal kickback and excellent shock absorbing properties. A highly consistent and durable wax coated surface. Our 5 furlong deep sand round gallop was installed in the Summer of 2017. It provides the young horses with an ideal environment to settle into the routine of ridden work. The gallop also creates the perfect facility to freshen up older horses who may have tired from constant exercise on hill gallops. Another relatively new piece of equipment to our yard is our equine treadmill. We have found this to be particularly beneficial for horses either coming back from injury, horses in pre-training or horses who have joint problems. When used as a method of pre-training, the treadmill is ideal. It ensures the horses are not over-exerting themselves and their exercise is much more controlled than being out on the gallops. Speed and incline can be set to suit their needs so we can measure exactly how much work they are doing. Also, when horses are in pre-training they tend to be quite fresh and using the treadmill avoids horses having to be ridden and avoids injury for riders. 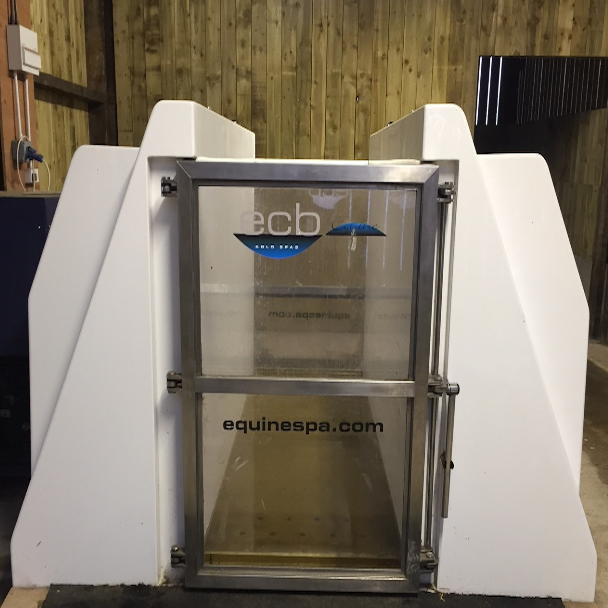 The ECB Equine Spa has proved to be a vital piece of equipment for rehabilitation and performance in our yard. The cold, salt-water hydrotherapy is maintained at a temperature of 2-4 degrees. It can be used either after exercise as a preventative to injury and it can also benefit in the healing process of lower leg injuries such as laminitis, tendonitis and shin splints. The spa assists the healing process by keeping the temperature of the leg down. This helps to remove painful fluid and therefore reduces the swelling. How the spa is used on a specific horse is controllable by the operator which ensures that horses are spending sufficient time in the spa to be beneficial to the horse but not an excessive amount of time where they become bored and unsettled. Our newly built veterinary room enables our vets to have their own specialist area to carry out scans, x-rays and endoscopies in a clean, quiet environment. We have four covered horse walkers with rubber matting flooring which enables all our horses to cool down and dry off following exercise. Here at Willow Farm we have brilliant paddocks right next to the yard. We would turn out up to 30 horses a day when the weather allows. This allows them to be out in the fresh air and relax.